Vibrantinformate also provides Patent translation services so that you do not have any confusion while buying any patent to expand your business. You can rely on us for the localization and translation of all your business related work and patents. Our experts are trained to provide translations from various languages by a perfect combination of language proficiency and subject matter knowledge. They are well-versed with patent literature throughout their many years of experience. 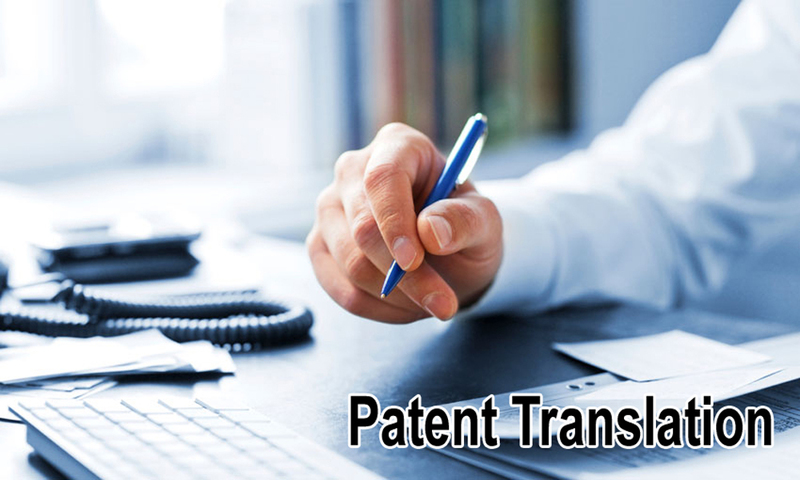 Our experts provide precise and accurate translations of any IP and patents documents. Our work and experience of years make us understand it better than what should be provided in translation fro simple to critical ones. Our experts have gained a lot in years and we have many happy clients with us for the translated services we have provided to the clients in different categories. If you are worried about buying a patent for your business then surely here we are to help you create a better patent document of your business and the best part is our translating experts has great knowledge in deriving a content from different languages with best subject matter knowledge, language perfection and value of content. Our expert provides you with 5 cornerstone service that is speed, ease, subject matter, the value of content and language proficiency. You can trust our experts and can relax while your patent document is getting ready for expanding your business and we are also provide Marketing and PR Translation Services .